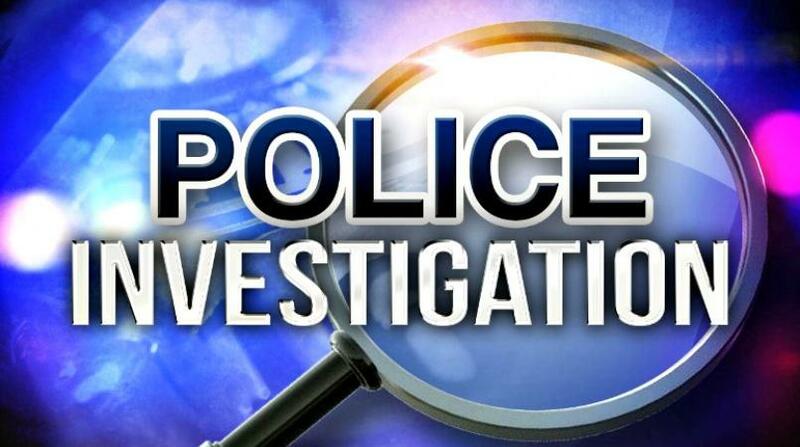 Detectives are investigating the theory that two separate robberies in George Town on Saturday where committed by the same armed man. 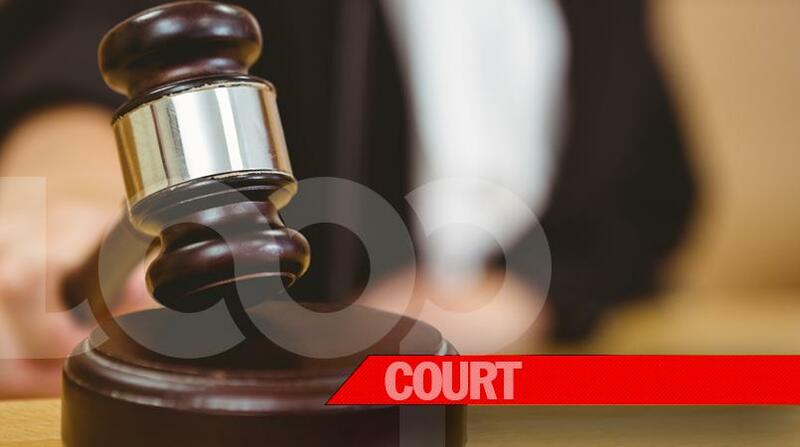 The first incident occurred around 5:30pm on April 13 when it was reported a lone man, dressed in dark clothing and brandishing a machete, approached a food truck on Crewe Road, George Town and demanded money. A few hours later, just after 9pm, police were called to a restaurant on West Bay Road, where it was reported that a robbery had occurred. 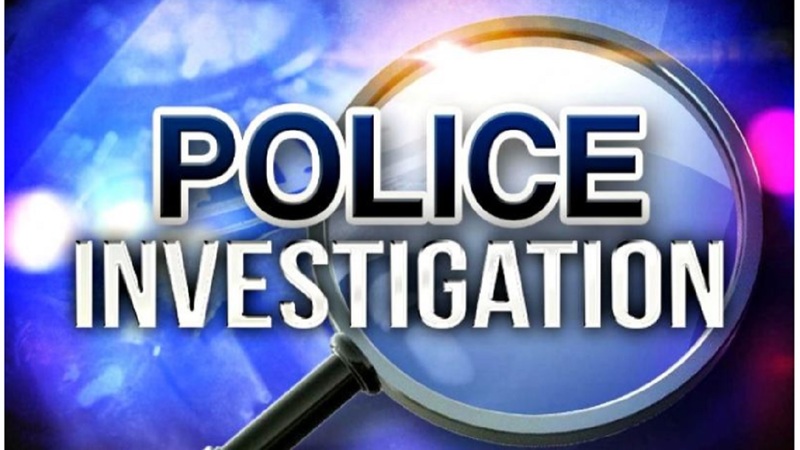 It's alleged that a lone man dressed in dark clothing and armed with a machete entered the restaurant and demanded money. Anyone with information about these two incidents is encouraged to call the George Town Police Station at 949-4222. Anonymous tips can be provided directly to the RCIPS via their Confidential Tip Line at 949-7777, or via their website. Tips can also be submitted anonymously via the Miami-based call centre of Crime Stoppers at 800-8477(TIPS), or online.